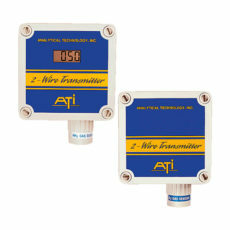 A fixed gas detector is a gas sensor used to monitor concentrations. There are different types of gas transmitters like combustible gas transmitters (natural gas, LGP, hydrocarbons, solvents, alcohols), toxic gas monitoring systems, VOC meters (volatile organic compounds), asphyxiant gas or refrigerant monitoring systems (for freons). 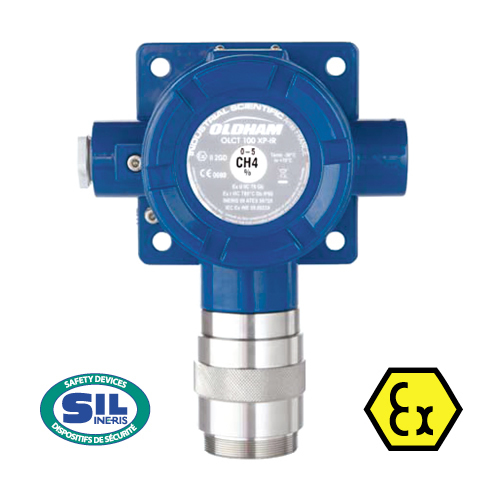 Most of fixed gas detection systems for toxic and combustible gases feature a 4-20 mA linear output and have the ATEX certification. 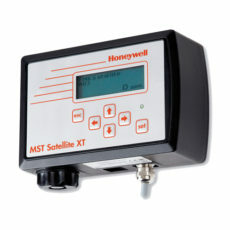 A more advanced fixed gas detector can also be equipped with a digital display, alarm relays or digital communication. There is a specific sensor technology for each type of gas that ensures the accuracy and the frequency of the measurements… (Learn more about sensors technology).
. Catalytic sensors: sensor technology used for almost every combustible gas. 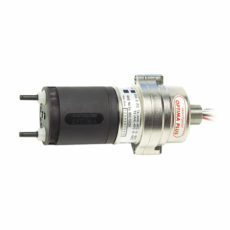 This solution is very efficient for natural gas, LPG, hydrocarbons, solvents and even some volatile compounds monitoring.
. Infrared sensors: this technology should be preferred for every sector with a constant residual presence of combustible gases (refineries, paint or solvents plants, distilleries…). As the use and the manufacturing of highly toxic products in the industry is growing stronger, dangers to goods (risk of explosion) and to people (risk of poisoning) are growing as well. Throughout the world every day explosions and death occur and recall this problem. The most commonly used sensor technology for monitoring toxic gases is the electrochemical sensor. This technology, that can be found in a portable or a fixed gas detector, provides a large panel of gas detection sensors. For some rare gases that require measurements expressed in ppb (parts per billion), only the colorimetric paper technology will be available for fixed gas detection. Asphyxiating gases includes many gases with the same property: they reduce oxygen rate. Even if in almost any case an oxygen gas detector (O2 detector) is enough, it is recommended to use an asphyxiant gas detector when it is available such as a CO2 gas detector (carbon dioxide) or an helium fixed gas detector for example. Volatile organic compounds (VOC) are a wide family of gases and gaseous substances that can be pollutant, toxic and even carcinogenic. As they are volatile, they can easily spread into the atmosphere. That’s why it is necessary to detect and measure them with a fixed VOC monitor to be protected.
. Photo-ionization lamp (PID lamp) or semi-conductor sensor for toxicity detection (expressed in ppm).
. Catalytic sensor or infrared absorption sensor (when available) for explosiveness detection (expressed in % LEL). 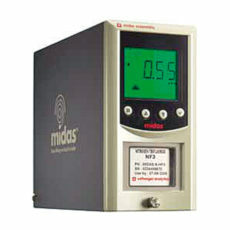 4-20 mA detector/transmitter with relay outputs and RS485 communication. Pre-calibrated sensors to detect oxygen, flammable and toxic gases. Designed according to the most demanding requirements, the OLCT 80 detector transmitter is one of the most reliable fixed gas detector on the market. 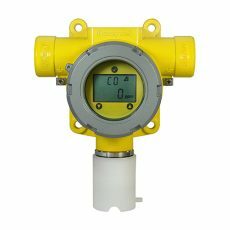 This fixed gas detector is available in remote version and uses intrinsically safe or fireproof sensors according to the target gases. The OLCT 80 has been especially designed to detect O2, the combustible, toxic and refrigerant gases: AsH3, C2H2, C2H4, C2H4O, C2H6, C2H6O, C3H6, C3H6O, C3H8, C3H8O, C4H10, C4H10O, C4H6, C4H8O, C5H12, C6H14, C6H6, C7H8, C8H10, CH20, CH3OH, CH4, Cl2, ClO2, CO, CO/H2 null, CO2, COCl2, F2, H2, H2S, HCl, HCN, HF, N2H4, NH3, NO, NO2, O2, O3, PH3, SiH4, SO2 and the volatile organic compounds (VOC). 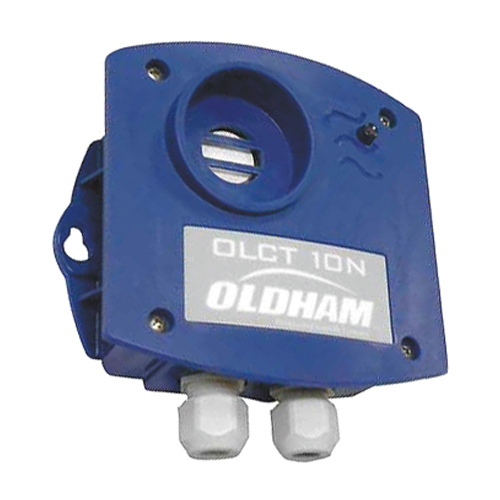 Developed to meet the most demanding requests from industries, the OLCT 80 detector transmitter is a powerful and cost effective fixed gas detection solution. This high-end gas detector can be used in ATEX zone 1 and features a line-of-sight range up to 3 km. This multi-function triple head fixed gas detector is equipped with a digital display, three alarm relays for high, low and fault alarms and two 4-20 mA inputs. 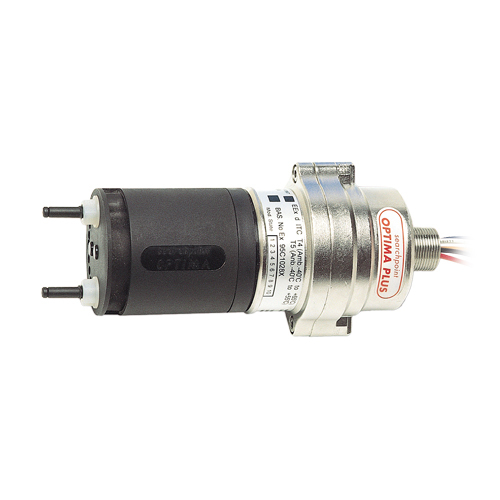 Several other input and output types are also available: analog, TOR, RS485 Modbus. 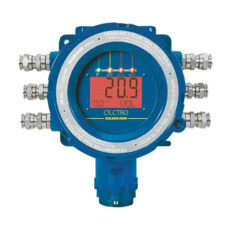 The calibration of the OLCT 80 is non-intrusive and can be performed by only one operator either in automatic mode at the sensor location or in semi-automatic mode with confirmation at the gas detection controller. Moreover, as the high-end gas detection technologies used by the OLCT 80 detector transmitter require low power, the gas detector is very energy efficient. 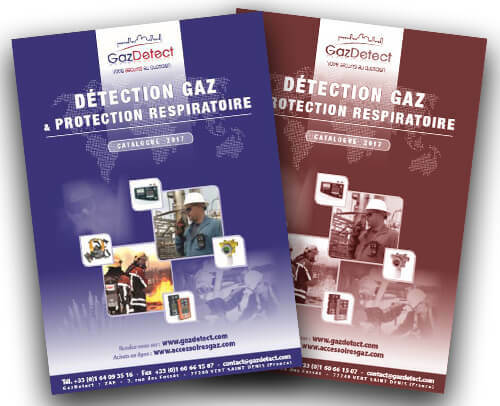 This way, fixed gas detection operation costs are reduced. 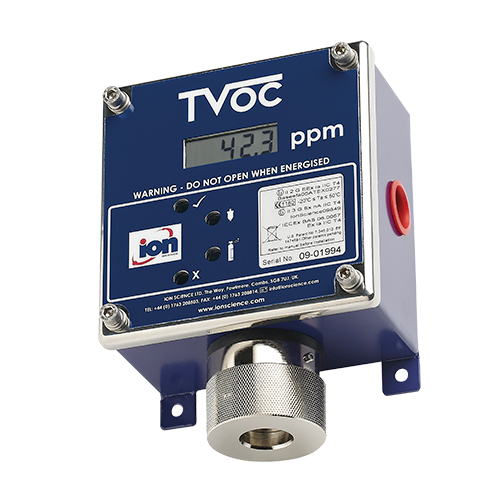 According to the target gases, this detector transmitter can be equipped with XP IR infrared sensors as well as catalytic, electrochemical or semi-conductor sensors. The OLCT 80 can furthermore be configured in standard, stand alone or digital versions.